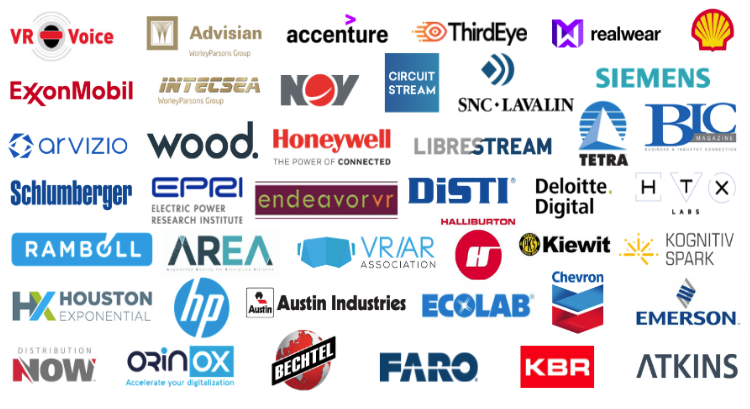 The Industrial VR/AR Forum is Here! Join ITI VR and many other innovative companies on March 4th in Houston, TX! It's finally here, the event you have all been waiting for: the Industrial VR/AR Forum!